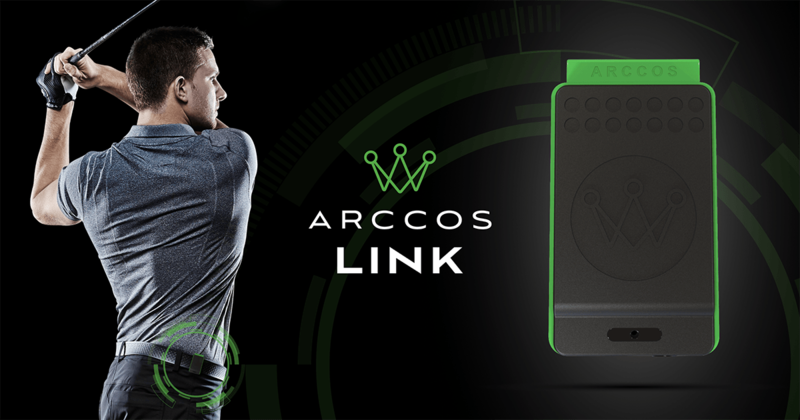 Due to popular demand, @ArccosGolf creates Arccos Link, which will let you take your phone out of your pocket. 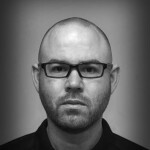 One of the under the radar announcements coming out of the PGA Show was the addition of Arccos Link to the larger Arccos ecosystem. As the name roughly suggests, Link serves as an intermediary device that eliminates the need for non-Apple-watch-wearing Arccos users to keep their phone in their pockets during play. Now, I’ve said more than a few times before that keeping your phone in your pocket isn’t a big deal, in fact, it isn’t any kind of deal. When Arccos surveyed its user base, the feedback was much the same. Keeping your phone in your pocket is one of those things that is only a problem until you’ve tried it. That said, the requirement and the perception that comes with it is in and of itself is a barrier which Arccos Link easily eliminates. Arccos Link can be clipped to your belt, pants, or pockets. 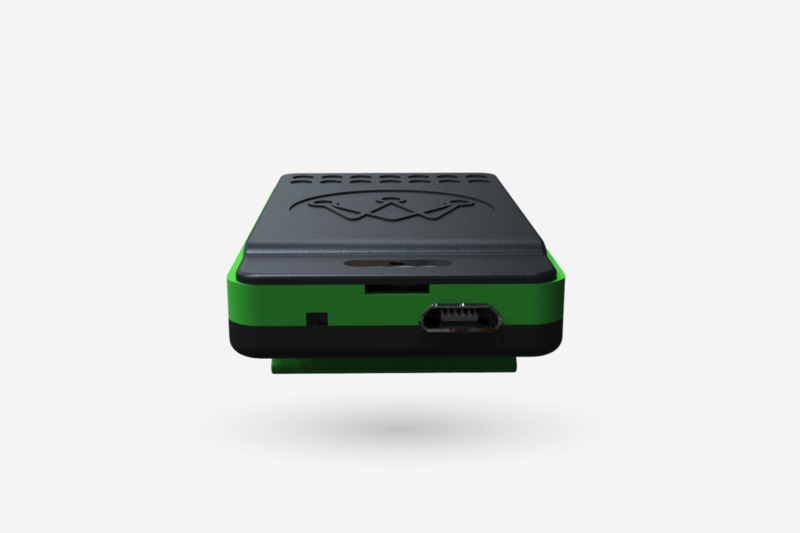 It has its own onboard GPS and gives you the option of transferring data to your phone either during or after your rounds. My recommendation would be to transfer in real-time. Arccos is really good, but it’s sometimes imperfect when it comes to identifying the difference between the green and fringe, or the fairway and the first cut with absolute precision. For the best analytics coming out the other end, some supervision is required. Arccos Link offers 10 hours of battery life. It can be charged with any micro USB charger. Arccos hasn’t pinned down an absolute delivery date yet. For now, it’s saying Q2. Retail price will be $79.99, so it does cost a bit extra to get that phone out of your pocket. Pre-order and you can save $20 ($59.99), which is nice. Also worth a quick mention is that Arccos is expanding its footprint in the OEM club space. In addition to Cobra which has offered Arccos for the last few seasons, PING will begin offering an Arccos option with its clubs this spring. Full details and pricing still to come. Has anyone checked out Game Golf Pro? Just released not long ago. It’s essentially a direct Arccos competitor (no tagging, wear a smart sensor on belt etc.). Frankly, I’ve always like the GG interface and app more than Arccos, but until now the tech was too far behind to warrant a purchase. Might have to re-think that now. I keep searching for reviews, but nobody seems to have touched it outside of beta testers – you can find some of their impressions at http://myexperience.gamegolf.com/ but you have to dig. I’d definitely be hearing more about that product as well since I’ve been a GG user for several years. I just can’t justify the price of GG Pro at the moment when I can get a brand new GG Live for < $100. So I just bought a new set of irons with cobra connect. The instructions that came with the extra tags stated I get 12 months Arccos but the app 3 months trial. Presumably after the 3 months is up I then have to pay $99 annually? So I’m better off, if I like Arccos, paying the $249 for the system and then not using it? I guess I’d have to delete the app, possibly lose my data, re-install the app and re-tag all my clubs to keep using it. Seems madness if this is the case. I know this sounds rather trivial, but the reason that I am considering buying the link is because if you use your phone as the device you can’t use a bluetooth speaker at the same time. I sometimes like to listen to music on the course when I am not bothering others and you can’t while using Arccos system. I almost forgot about that. That was another one of my gripes with Arccos as well. It makes no sense that you can’t connect to a bluetooth speaker and Arccos simultaneously. That’s another issue I never had with GG and was a factor in deciding to go back. Exactly why i pre ordered because I want to listen to bluetooth speaker…. Phone in pocket didnt really bother me too much, but sometimes its nice not having it. honestly I stopped using mine as I have a big iphone and its annoying in my pocket when I play. So I will be in for this for sure. I bought this last year, but returned it. For me, it was having way too many issues recognizing shots. I’d finish a hole, go to check my phone and find out that it only had me down for 3 shots. This didn’t happen all the time, but it happened at least once or twice a 9, and that alone was enough to make it an annoyance. If you cant trust it to at least register a shot, then every time you hit one, in the back of your mind you’re thinking about it… golf is hard enough, I don’t need anything else in my mind. IF Arccos has fixed this issue, then I’d certainly be one of the first to re-buy it, but until then, I just can’t do it. What would be great is if they could get Winn Grips and the other major grip companies to put it in their grips. Being arthritic and having extremely large hands, size 20 ring. I only play Winn Dri Tec Wraps in over size. I think it is great that they are signing club makers to the system but it would be far better if they signed a grip maker or better yet all grip makers. Then we could play any clubs we want just by changing the grips. Count me as one of the few who don’t like having my phone in my pocket. The only time it really works for me is when I’m walking because then I can keep it in my back pocket. When I’m in a cart, I don’t want to sit on my phone so I would keep it in my front pocket where my ball marker and divot tool live along with a tee or two. It’s just too much to fumble around with. I tried keeping some items in my left pocket, but my left hand is my gloved hand and getting stuff in and out of my front left pocket without pulling the pocket inside-out is impossible. If you’re talking about Game Golf Pro, then yes. However, Arccos Link doesn’t require tapping which many complained about with Game Golf Live and Game Golf Classic – I personally never had a problem with it. I’ve used both Arccos and Game Golf and prefer Game Golf Live for ease-of-use. My experience with Arccos was not so great. Lots of shots that didn’t get recorded and a few mapping issues was enough for me to sell and go back to GG. Never used Arccos, so I can’t speak to it. I have the classic gg, and I do find myself forgetting to tag, mainly because I’m cursing at my shot lol. I like gg because my battery isn’t drained or running extra hot. I think the best of all tracker is the shot scope. Never owned one but seems practical. I don’t have any of the Arccos products, but I was looking on their website and noticed something about a $99 annual fee. Do you know if that’s for them processing your club data, or what? Seems kind of crazy to pay $250 for the sensors and then $99 annually as well. That’s probably for the Arccos grips. Not sure why they want $99/yr for that particular product (maybe to offset cost of manufacturing idk). Unless that $99/yr is getting you new grips every year, the better deal seems to be Arccos 360. I think they back-tracked the decision of charging for the Caddie subscription with the purchase of the system. I own an Arccos system, and it no longer asks for the Caddie upgrade. As per their site, if you buy the full system ($249), you don’t have to pay for the Caddie fee. The Cobra grips are $149, and those have the annual subscription. If you are considering buying Arccos, you are better off buying the system because those Cobra grips will wear off eventually. As for the Arccos Link, I understand why they are doing it (people don’t like carrying it around), but keeping the phone in my pocket has never been a problem, so I’m ok with it. Good addition for those who care.